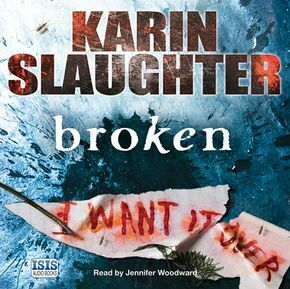 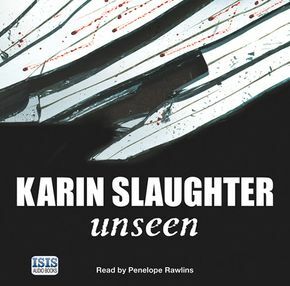 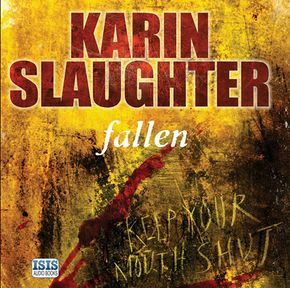 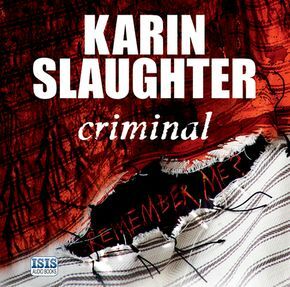 Karin Slaughter grew up in a small south Georgia town and has been writing short stories and novels since she was a child. 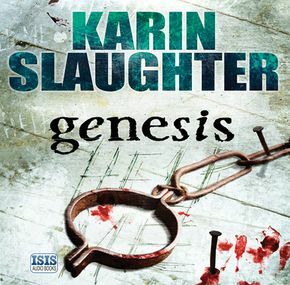 She is the author fo the Grant County seris of international bestsellers including Skin Privilege, and the bestselling thrillers set in Atlanta, Triptych and Fractured.  She lives in Atlanta.